Welcome back to My Purple World and here comes our beautiful November. Last year, I was exploring fall foliage with my family in New York City and the surroundings, including our beloved Astoria Park. 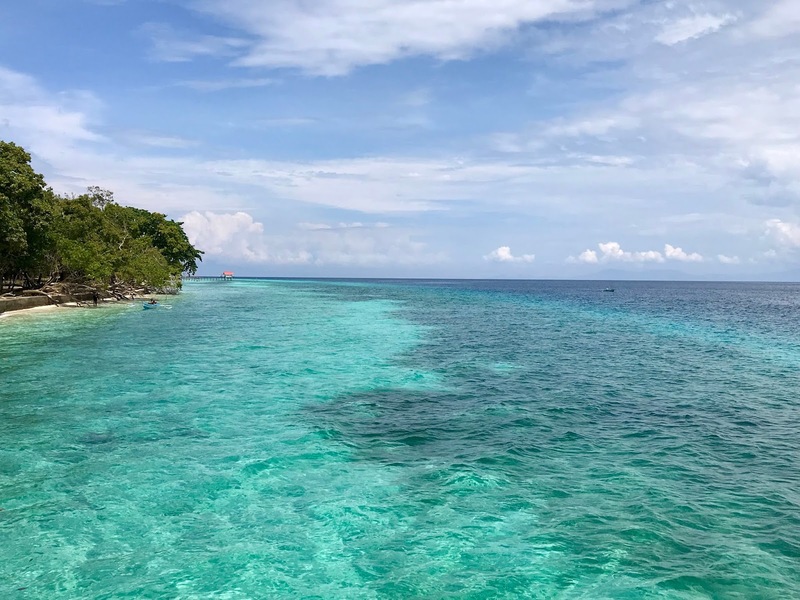 This year, around the same time, I have been given the opportunity to do island-hopping in the eastern part of Indonesia, particularly Bali and Maluku. I guess I have shared it with you in the previous 2 posts and I will share more as the trips have given me more time for photos and adventures. Nevertheless, Indonesia is still mourning after the incident of Lain Air JT610 which crashed in Karawang, West Java, with 189 passengers and crews. I have been following the news closely and it happened just hours before my very own flight from Bali to jakarta, although using different airline. Our deepest condolences for all the victims and their families. Our National SAR team has found most of the plane parts as well as remains of the victims. The team also found one part of the black box. It is such a heartbreaking tragedy and I sincerely hope the evacuation process run well. And may all the victims rest in peace. And now, I'm pleased to welcome you to our weekly linkup party! My Recipe Treasures // Pumpkin Roll With Nutella Pumpkin roll with Nutella is a combination of a couple of my very favorite flavors together. Oh! Mrs. Tucker // The Pumpkin Bread You’ll Make All Year I agree its that time of year for Pumpkin stuff! Feature Chosen by Indah // My Purple World Delighfile Made // Crock Pot Mexican Shredded Chicken The juiciest shredded chicken ever perfect for tacos, burrito bowls, nachos or enchiladas. Shelbee on The Edge // The Magnificent 8 Are Distressed This group of ladies ranging from teens to 80's I have never seen so many ladies in this age range have so much fun with fashion! Thank you for featuring our Pumpkin Roll with Nutella. It is always so fun to be featured. We appreciate all of your work in hosting the party. My heart breaks for the victims in the crash. Such a tragedy! I pray for the victims... Such a tragedy. This part of the world is so beautiful and interesting. The climate Has created totally different fauna, flora and landscapes then ours. Pemandangan lautnya indah benneeer. Makanannya bikin ngiler. Have fun n enjoy your travel in Maluku and surroundings beautiful areas as well. As always, always breathtaking images from Mama Bo. Nice, Mbak.. Sudah lama aku ngga menikmati pemandangan laut seindah itu. MasyaAllah. Btw, setelah Maluku dan Bali, kmren ke Jogja gk sekalian main ke Pantainya kah mama Bo? 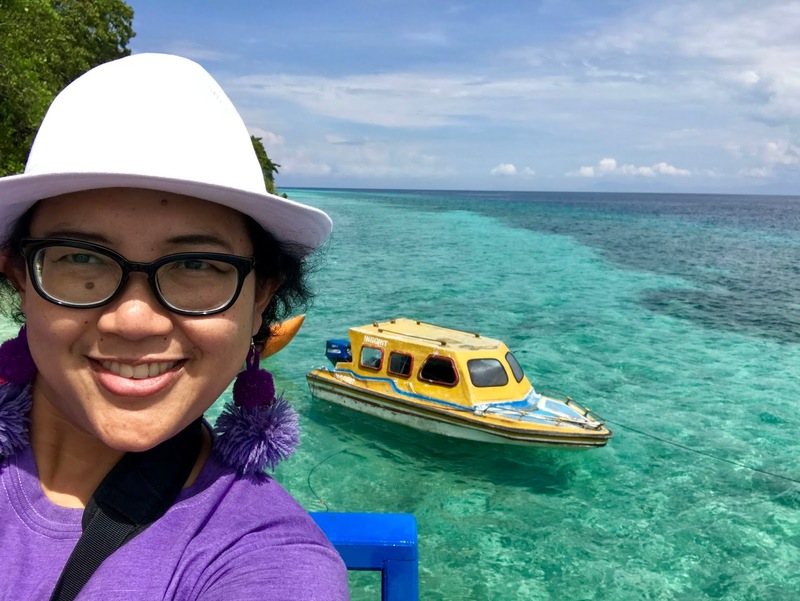 Mba Indah ngiming-ngimingi laut terus nih.. kan jadi pingin melaut juga, tapi susaaah, di Jogja nggak ada laut kaya di Maluku gitu, huhuu.. I've been thinking of the family and friends of the people in the crash as well. That's horrible! Haduuuh..lihat laut cantik lagiiii...mupeng lagiiiii..hahaha.. Gemes memang kalo lihat laut yg cakep2 begini..
Keindahan alamnya beneran bikin indah ya mba. Luar biasa karunia Allah. Asik banget ya, Mbak. Setelah ke Bali terus ke Maluku. Aku aja dari dulu sejak SMK pengen banget ke Bali tapi belum kesampaian juga sampai saat ini. Asyik ya, Mbak, bisa jalan-jalan ke tempat yang banyak pemandangan bagusnya. Jadi bisa refreshing terus. Because one on the victim is my husband's friend. And i always following the news too. How hard the SAR team was do their job in this situation. Lautnya bikin pengen cemplung kesitu ya Mbak, tp saya gak bisa berenang, huhuhuh. Ada Suami temanku yg jadi korban dalam musibah JT610 ini, dan sampai sekarang jenazahnya blm ditemukan. Seidh banget, anak2nya masih kecil2 :((. Asyiknya mba Indah selalu punya stok foto jalan-jalan yaaa... Latar fotonya cantik banget.